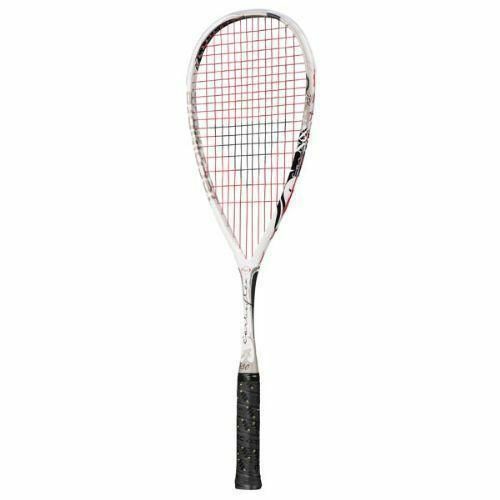 The Tecnifibre Carboflex 130 squash racket with Basaltex Transmitters is the very latest offering from this premium specialist squash brand. Designed to be a stiffer frame than the previous version, the Basaltex is a mineral that comes from lava stone, and is incorporated to add a 100% natural material into a frame to make it 92% more resistant than standard fibreglass. The net effect is a torsionally stiffer frame than ever before providing superior power transfer into every shot, and feedback into the hand. The smaller head size and a lighter base frame weight coupled with the lower balance point on this new Tecnifibre Carboflex 130 make it more of a control frame compared to the old model, and the new striking colours make it stand out from the crowd. Tecnifibre offers very high quality squash products with different concepts developed for the rackets and different techniques used for the range of the strings. 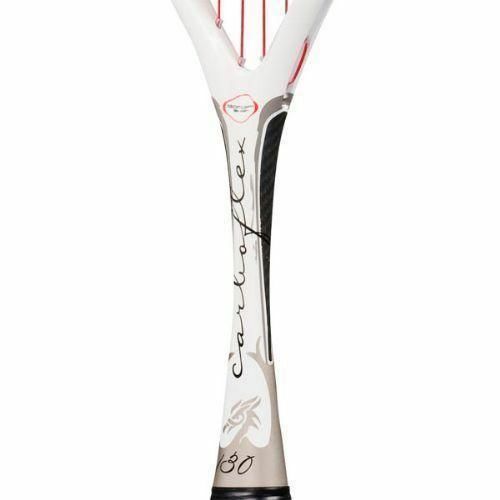 All with the benefit of Tecnifibre's ongoing experience of competition play. 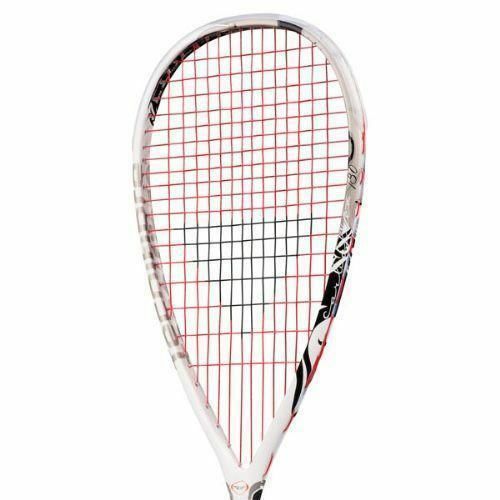 The latest complete range of squash rackets have been developed, tested and improved with the assistance of international champions. Quality product and really improved my game. for submitting product review about Tecnifibre Carboflex 130 Basaltex - Squash Racket.